I wish to thank particularly the Keisei Isogaya Museum for giving me permission to publish on this site some of their best pieces. 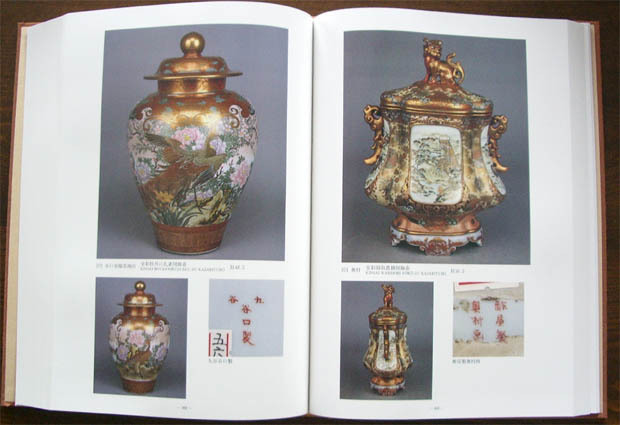 They can be easily found on the database in the Ceramic section, by Owner - Courtesy of Keisei Isogaya Museum. Keisei Isogaya is a private museum specialized in Meiji Kutani. It is probably one of the largest by the number of pieces in stock, more than 2000. They have also certainly the biggest number of pieces which have been presented during universal exhibitions in Europe as well as US at the end of the 19 century. Most of these pieces are magnificent and of uncommon size. They have also an unique collection of Kutani Shoza. However, it is a little far from Tokyo and only open on Saturday, Sunday and National holidays from 10:00 AM to 17:00 PM. The museum is also closed between December 28 and January 5th.. 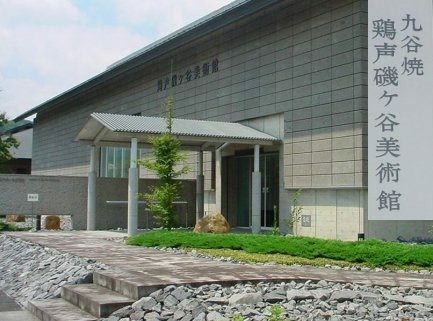 If you have a chance to go to Japan and love Kutani, do not hesitate to visit the Keisei museum! April to November 2002 the museum offered a special exhibition of pieces produced by Kutani Shoza. More than 100.000 persons attended thees exhibitions which was a great success. 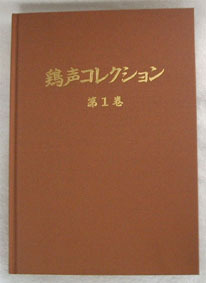 Catalogue of the exhibition can be seen in the article section. It represents 1500 pages all with colors photos. It is the most extensive collection of Kutani pieces ever assembled. The museum is located in Nasu-Shiobara, a small city, around 200 km north of Tokyo. It’s therefore a one day trip. Nasu is a kind of resort area where many residents from Tokyo have their week-end houses. You may take this opportunity to visit the surrounding areas, Nikko is not so far, same for Aizuwakamatsu with many Onsen or Inawashiro lacq. By Train, take a shinkansen from Tokyo Station to Nasu-Shiobara (around 2 hours ride) Then from Nasu Shiobara station take a JR Bus, (around 25 mn). Get down at Aguripu Shiobara stop (3mn walk from the museum).